Multiple sclerosis (MS) is one of a class of diseases in which the immune system attacks healthy cells in the body. Certain cells produce myelin, which surrounds and protects nerve fibers in the brain and spinal cord. MS attacks these cells. This disrupts the central nervous system, causing unpredictable and disabling physical and cognitive problems. MS symptoms may be fleeting or long-lasting. Physical symptoms include pain, fatigue, weakness, poor balance, tingling, numbness, loss of vision, and paralysis. Cognitive symptoms include problems with memory, attention, information gathering, visual perception, and word-finding. Most MS patients start with relapsing-remitting MS. They experience attacks followed by periods when symptoms go away. Patients who have progressive MS experience a steady, gradual loss of function. Most MS diagnoses are made in patients between the ages of 20 and 50. Women are much more likely than men to be diagnosed with MS. The disease can be difficult to confirm, especially early on, since MS symptoms are often similar to those of other medical problems. 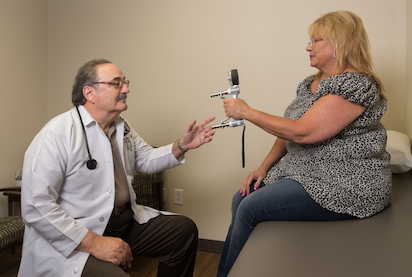 Diagnosis requires a neurologist experienced in treating MS, such as our own Drs. James Barry, Srirekha Maddukuri, and Nirav Shah; recognized by the National MS Society as an "MS Partner in Care." As yet there is no cure for MS. There are several oral, injectable and infused disease-modifying medications that help improve function after an attack, prevent new attacks, and postpone disability. Notable among these are oral Dimethyl fumarate (Tecfidera®), injected Beta interferons (such as Avonex® and Plegridy®), infused Natalizumab (Tysabri®) and Alemtuzumab (Lemtrada®). Kane Hall Barry also infuses high dose corticosteroids for treating MS attacks. Physical therapy and counseling are also important tools for managing MS.
More information is available from the National Multiple Sclerosis Society. Walk MS is an annual charity walk series that takes place in over 550 locations. Our SuperNeurons team (Kane Hall Barry doctors, nurses, staff, and patients) have raised money and walked together since 2006. We won’t stop until MS stops. 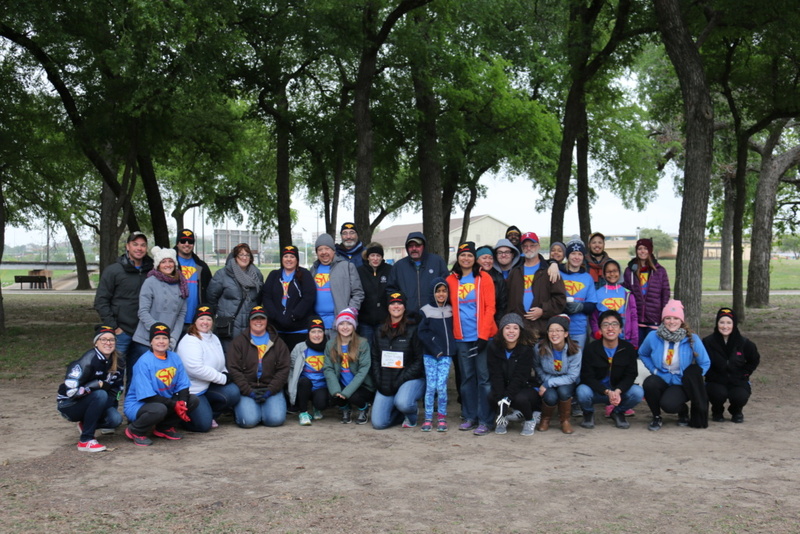 Click here for information about the 2019 Walk MS event. Tecfidera®, Avonex®, Plegridy®, Tysabri®, and Lemtrada® are all prescription medications used to treat Multiple Sclerosis. You are encouraged to report negative side effects of prescription drugs to the FDA. Visit MedWatch, or call 1-800-FDA-1088. For more information refer to each medication's the medication guide (links provided) or talk with your doctor.